Facebook’s 2017 Year In Review – I was heartened to see that International Women’s Day was the No. 1 most talked about moment in 2017, doubling from last year, with people around the world talking, sharing and posting in celebration of women and related issues. As the company usually does each year now, you can see your own ‘Year In Review’ video and make edits, then share with your friends. The wizard works on mobile or desktop. Facebook Measurement Solutions for the Holiday Season – the Holiday shopping season is advertising’s busiest time of year, which means it’s also a great opportunity for marketers to learn what works for their brand. But it’s not always easy to know where to start. Facebook provides a list of four ways to get the most out of the holiday season using Facebook measurement solutions. Longer, more serious videos are doing well on Facebook – BuzzFeed, the company known for it’s viral short videos, recently began experimenting with longer videos on Facebook and they are now seeing a trend towards people watching for longer periods. BuzzFeed states, “We’ve found that on average, non-live videos on Facebook uploaded by news publishers get 30% more shares when they’re longer than 90 seconds.” Amazing. Folks, this is really huge. As marketers, we have to view this trend towards longer video from the standpoint of Facebook’s huge drive to dominate in the world of video. Mid-roll ad breaks are already growing, and now pre-roll ad breaks are coming (see article #1 below). Facebook is determined to really break into the world of digital streaming video, ultimately competing with YouTube, Netflix, Amazon TV and more. 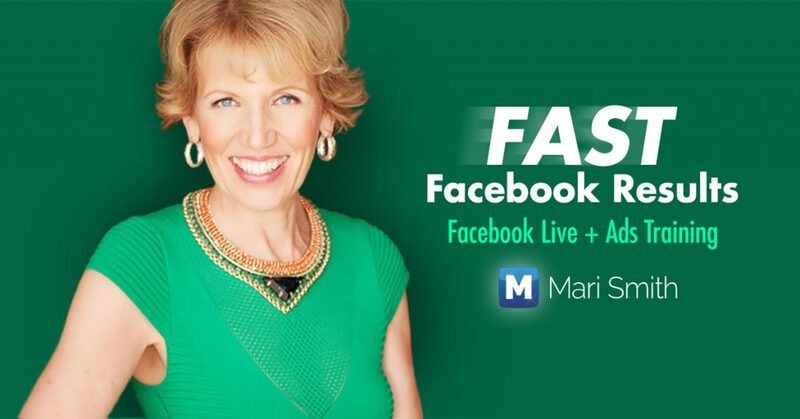 Speaking of Facebook Video, we just kicked off my brand new online training program: FAST Facebook Results and we’re off to a flying start! There’s still time to join us and easily catch up. We have 100+ amazing participants from around the world. Facebook is ‘all in’ on video… but most businesses struggle to properly optimize and monetize VIDEO in their content marketing efforts. My new FAST program is designed to help you quickly grow your reach, results and revenue using video on Facebook. SAVE $400 before December 12th! In the past, Mark Zuckerberg has been strongly against pre-roll video ads. But it seems that strategy is changing with the current focus on Facebook Watch. It makes sense when you consider that someone looking at their News Feed is there to see many types of content; videos, photos, etc. Someone viewing a show on Watch, however, is planning to consume one video for a longer period of time and therefore might be more inclined to sit through an ad in order to see what they’re interested in. At their second Social Good Forum, Facebook announced steps the company is taking to continue their mission to help communities. They are expanding the charitable giving tools, eliminating the 5% donation processing fees, and adding new ways to support and help those who are already doing good on the network. 2018 is right around the corner and one of the ways you can prepare now is by creating a marketing content calendar for your business. Doing so can be a bit tricky especially if you’re not sure how to go about it. In this post you will find an easy-to-follow process to build your calendar and then put it to use. That’s all for this week’s issue of The Social Scoop. I hope you have a fabulous week ahead! 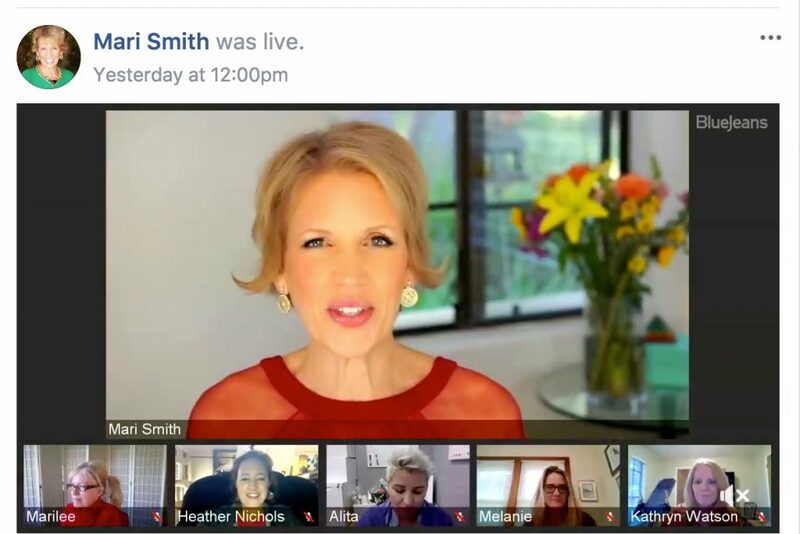 Brand new LIVE online training course – how to increase your reach, results and revenue using video on Facebook! Get the support you need to maximize video + ads on Facebook. Save $400 when you register by December. 12th, 2017.